A little over two decades back, liberalization of the Indian economy was started with reforms, and ever since the Indian economy has been witnessing rapid growth and India is emerging as a hub for IT, Software, Telecom, R&D, Design, Automobile & Component manufacturing, Core industries of Steel, Cement, EPC, Health Care & Pharmacy, several offshore & outsourced business operation in ITES, KPO’s and demand for knowledge professionals, team leaders and managers has been increasing at a phenomenal rate. 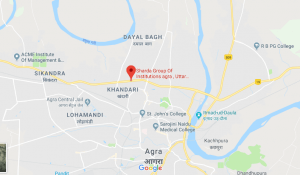 The Sharda Group of Institutions was established in 1996, with the vision to respond to the higher level of expectations from professional education in response to all round effect of globalization and growth. 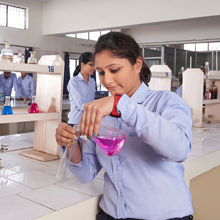 It has been phenomenally successful in establishing benchmarks in academic excellence and holistic grooming of students, to meet the career challenges in an increasingly globalized economic market conditions – The Sharda Educational Trust has earned goodwill by delivering the promised performances and by adopting best practices & systems. All the SHARDA Colleges carry the necessary statutory and regulatory Approvals/Affiliations. All the Engineering & Management courses are approved by AICTE (All India Council for Technical Education, Ministry of HRD, Govt. of India) and affiliated to AKTU (Dr. A.P.J. 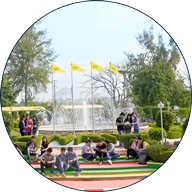 Abdul Kalam Technical University, Govt. of U.P.) 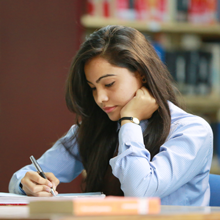 formerly known as UPTU, Lucknow (except for BBA & BCA Courses, which are affiliated to the Dr. B.R. 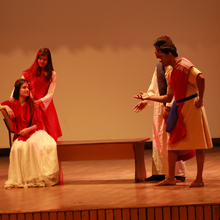 Ambedkar University, Agra). 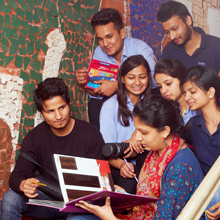 Currently, we have 04 campuses at Agra, Mathura and Gr. 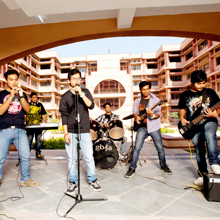 Noida & have the undermentioned Colleges as part of The Sharda Group of Institutions. 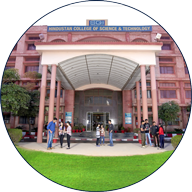 Hindustan College of Science & Technology (HCST), Farah, Mathura. 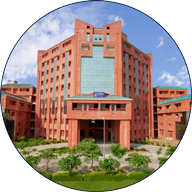 Hindustan Institute of Management & Computer Studies (HIMCS), Farah, Mathura. Anand Engineering College Technical Campus (AEC), Keetham, Agra. 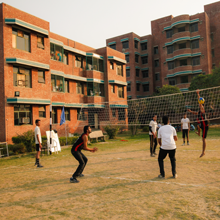 Anand College of Education (ACE), Keetham, Agra. 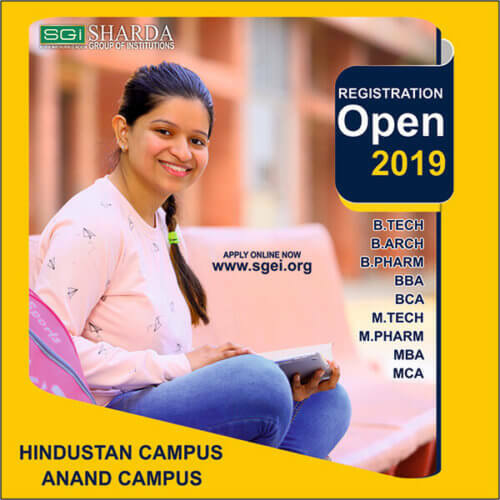 Anand College of Pharmacy (ACP), Keetham, Agra. 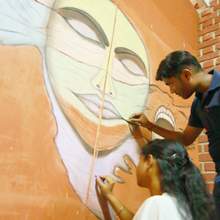 Anand College of Architecture (ACA), Keetham, Agra.